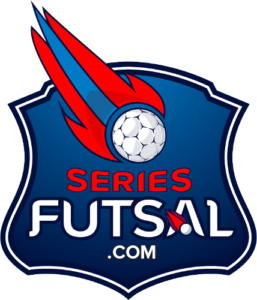 Series Futsal is the name behind elite futsal in Australia. Series Futsal Victoria and Series Futsal New South Wales holds the honours of being the most competitive futsal leagues in their state, while Series Futsal Australia brings together the best futsal clubs from around Australia to compete for the prestigious National Cup which is run by respected futsal business Futsal Oz Pty Ltd.
Futsal Oz is the home of elite futsal in Victoria and Australia. 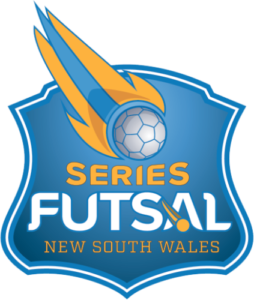 Series Futsal Victoria (formerly known as the NIKE V-League Premiership) is the highest level of futsal played in Victoria. Eight clubs compete in a 21-week season, competing for the Series Futsal Victoria crown as well as prize money equivalent of over $5,000. View ladders, results, statistics and news on Series Futsal Victoria. There are also Series Futsal Victoria leagues for Women and male Youths (Under 21s and Under 16s). Every futsal or football player has the chance to become part of these great competitions, with many starting out in the popular Futsal Oz social leagues. Click here to register a social league team or apply as an individual player. The journey to Series Futsal Victoria is a tough one – but not unrealistic – and there’s a number of ways to kick-start your team’s road to Series Futsal glory. The Vic East Premier League (VEPL) and the Vic North Premier League (VNPL) is played at Mount Evelyn and Thomastown stadiums each Monday night. The Premier League at Futsal Oz Brunswick is played on Wednesday nights. The competition follows the same 21-week calendar as Series Futsal Victoria. The team that wins the Premier Leagues play off against each other to secure a place in State League Three. Teams that excel in social leagues, or those who get promoted from the Futsal Oz Premier Leagues, compete in the eight-team State League Three competition – the first step towards a future in Series Futsal Victoria. Games are played over 18 minute halves each Sunday evening at the Brunswick stadium. 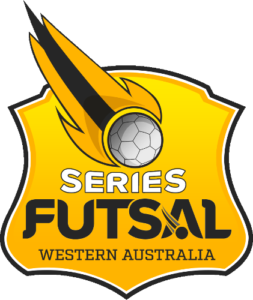 The next tier in the elite Futsal Oz world is State League Two. Typically, teams are more competitive and clubs prepared in an even more professional manner. Games are played over 18 minute halves each Sunday afternoon or evening at the Brunswick stadium. The next tier in the elite Futsal Oz world is State League One. Typically, teams are even more competitive and clubs prepared to an even greater level of professionalism. Games are played over 18 minute halves each Sunday afternoon or evening at the Thomastown stadium. In the State League Championship, teams are on the edge of their dreams – just one league away from competing in Series Futsal Victoria. Games are played over 20 minute halves each Sunday afternoon or evening at the Thomastown stadium. Teams are required to have a manager and a minimum of two substitutes on the bench to be eligible for game fee rebate. State League Championship winners Promotion to Series Futsal Victoria and entry into the Foz Cup. The elite level of futsal is futsal at its best – hard, tough and if you win, very rewarding. Games are played over 23 minute halves, and each team is required to have two field substitutes, one goal keeping substitute and a manager. Each round, played on the Main Arena on a Friday evening at Futsal Oz’s World-class Thomastown Stadium and is live streamed on YouTube to an international audience. 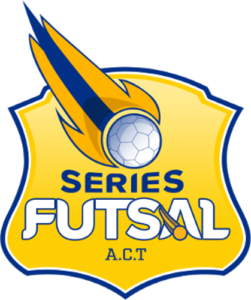 Series Futsal Victoria top three Automatic entry into Series Futsal Australia tournament. 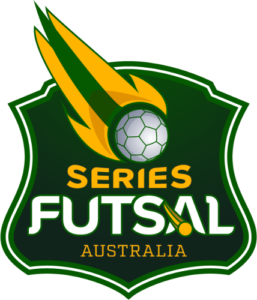 Series Futsal Victoria top five Entry into the Foz Cup. Series Futsal Victoria last place Relegation to the State League Championship. The traditional end-of-season FOz Cup is a six-team, one-day tournament played after each Series Futsal Victoria premiership. 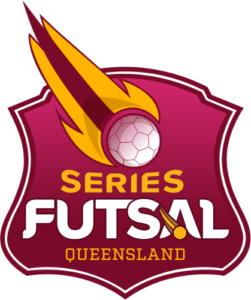 The top five Series Futsal teams advance directly to the FOz Cup, joined by the reigning State League Championship winners. The top two Series Futsal Victoria teams advance straight to the semi-finals, while third place plays State League champions and fourth and fifth fight for a semi-final berth. 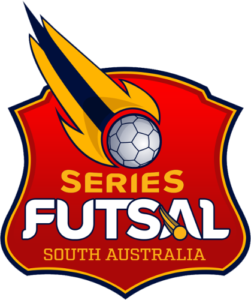 Series Futsal Australia is regarded as one of the biggest prizes in Australian futsal. 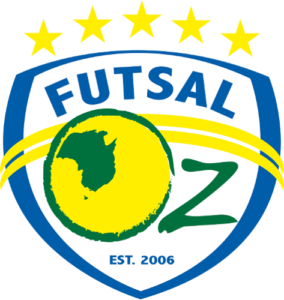 Formerly known as the FAFL (Futsal Oz Australian Futsal League), Series Futsal Australia pitches the best clubs from each of Futsal Oz’s state affiliates against each other in a three-day futsal tournament. Twelve teams compete under elite futsal rules, with two tournaments held annually (April and September).